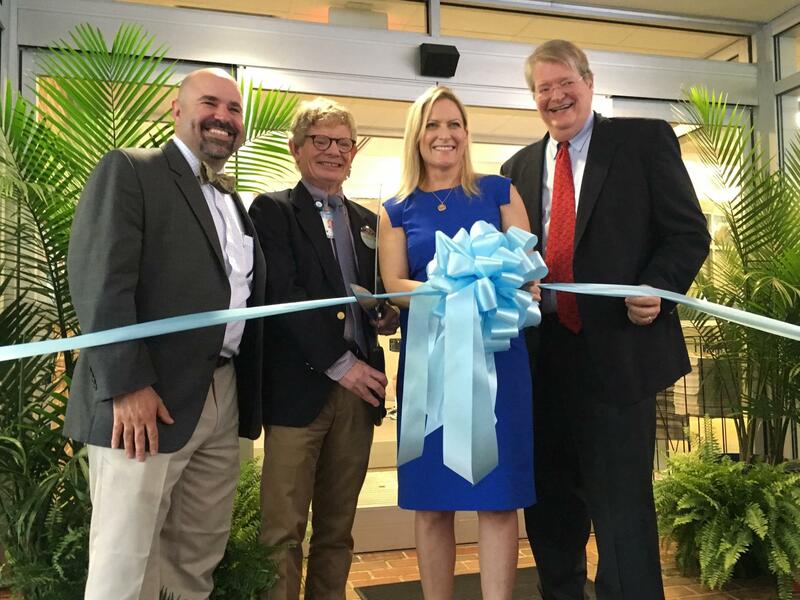 UNC Family Medicine provides patient-centered primary care, conducts groundbreaking research, and trains the best and the brightest young doctors. We aim to support and improve the health of the communities we serve, with a special commitment to the underserved, mothers and children, the elderly and other populations at risk in a time of rapid changes in the organization of health care. We are concerned with both current needs and future generations. It is a privilege to serve alongside such talented colleagues – both in our department and in the larger healthcare system – as we work together to an even brighter future." 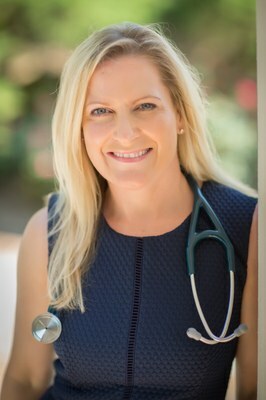 Cristen P. Page, MD, MPH, is the William B. Aycock Distinguished Professor and Chair of the Department of Family Medicine. She served in the position on an interim basis since April of 2016. A nationally recognized innovator, clinician and educator, Page will lead the department through a time of great growth and change.